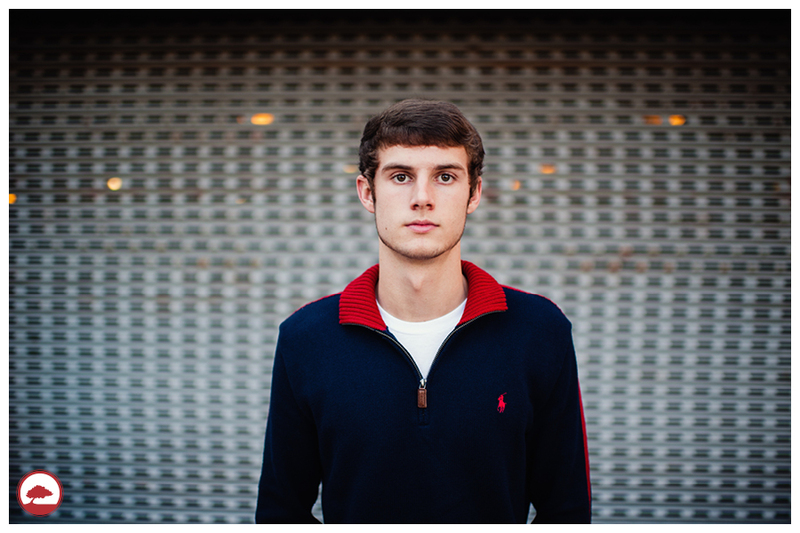 Senior sessions are always so much fun to photograph! I think that I love them so much because it was not that long ago when I had my senior portraits taken (in 2009) . We worked with some fabulous seniors in 2012 who were willing to do whatever we asked. One of the girls let us take pictures of her in a river at Pinnacle Mtn. and they turned out fantastic. 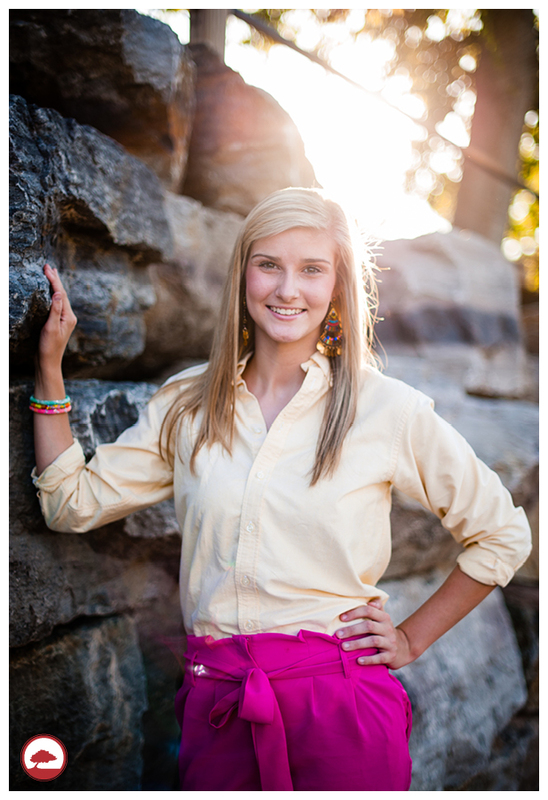 I love every single one of these pictures and I can’t wait for our 2014 senior sessions! !